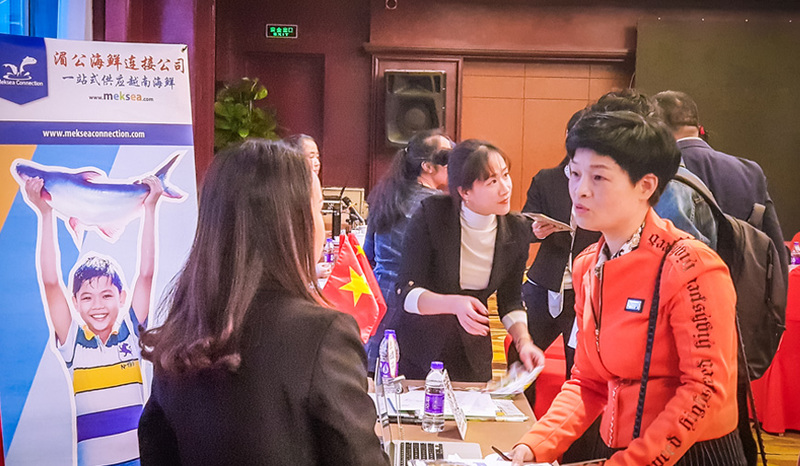 Mekong Food Group presented at the Trade promotion conference between Vietnamese and Chinese enterprises. 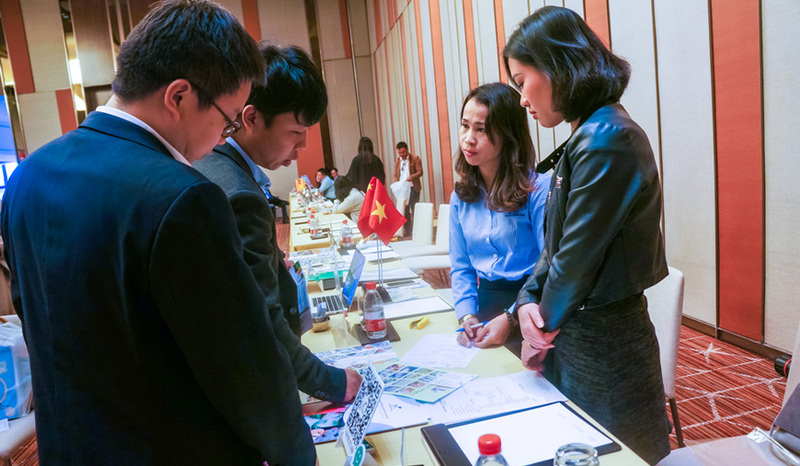 In the framework of China International Import Expo – CIIE 2018 (from November 4 to November 9 2018), Vietnam Trade Promotion Agency – Ministry of Industry and Trade of Vietnam organized the Trade promotion conference between Vietnamese and Chinese enterprises and established the Trade Promotion Office in Hangzhou in order to promote business opportunities, cooperation and trade between Vietnamese and Chinese enterprises. 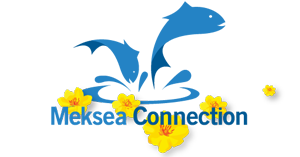 Mekong Food Group is one of 30 representatives of the delegation. 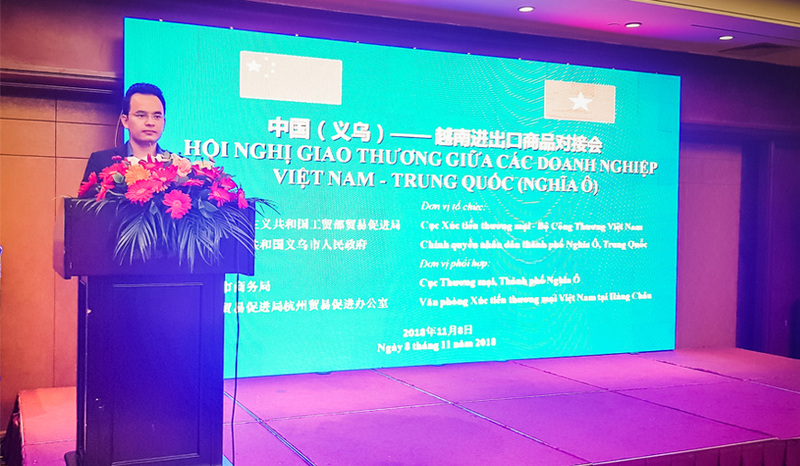 Prime Minister Nguyen Xuan Phuc presented at the opening ceremony of Trade Promotion Office in Hangzhou – Vietnam’s second Trade Promotion office in China. 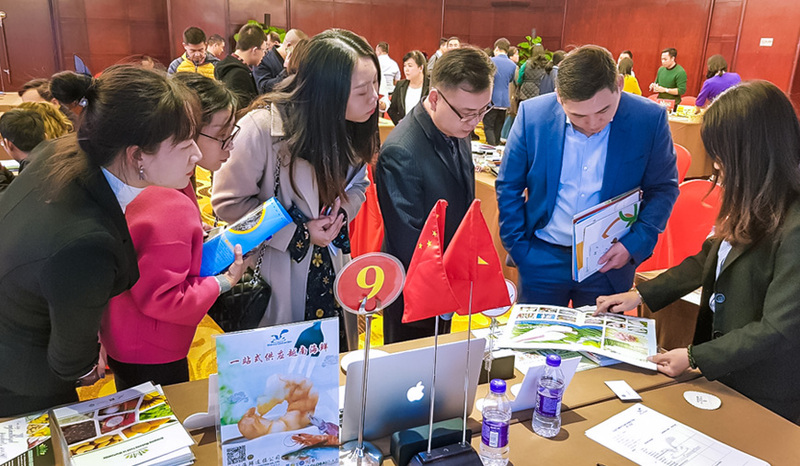 Thanks to trade seminars, meetings, direct discussion with businesses, importers, distributors, wholesalers, retailers and manufacturers in China. 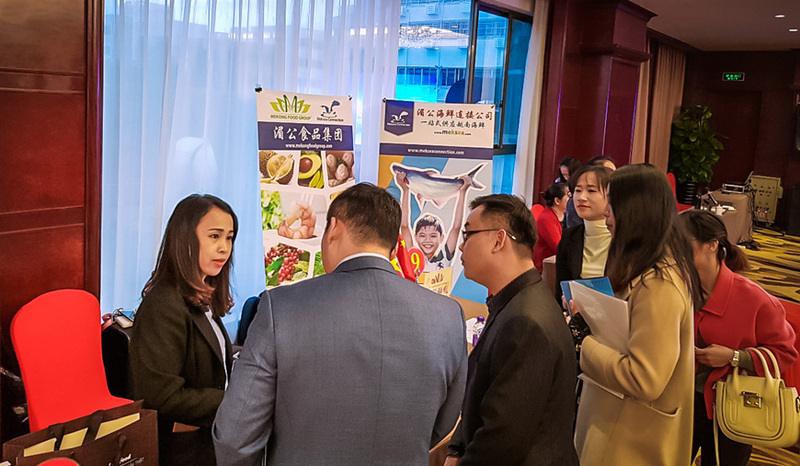 The Mekong Food Group as well as other companies have gain chances to cooperate in different fields, especially in the fields of agricultural products and seafood. 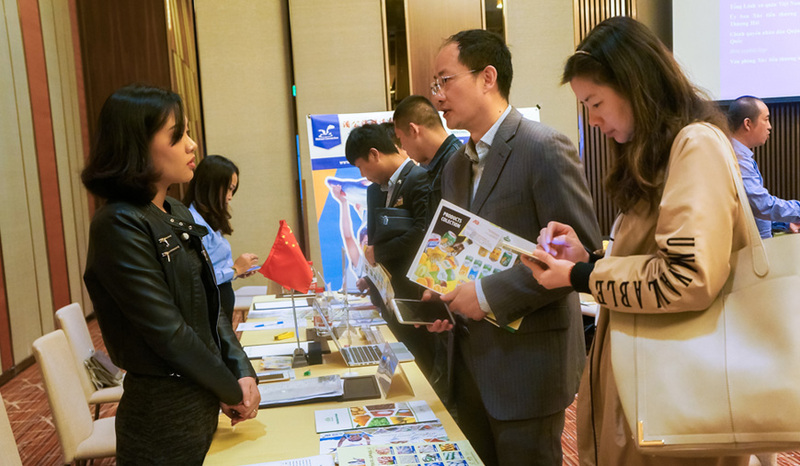 At the Trade conferences in Shanghai, Hangzhou, Yiwu, the Mekong Food Group has had the opportunities to interact with hundreds of businesses from many different sectors including more than 100 importers, distributors of agricultural products and seafood. 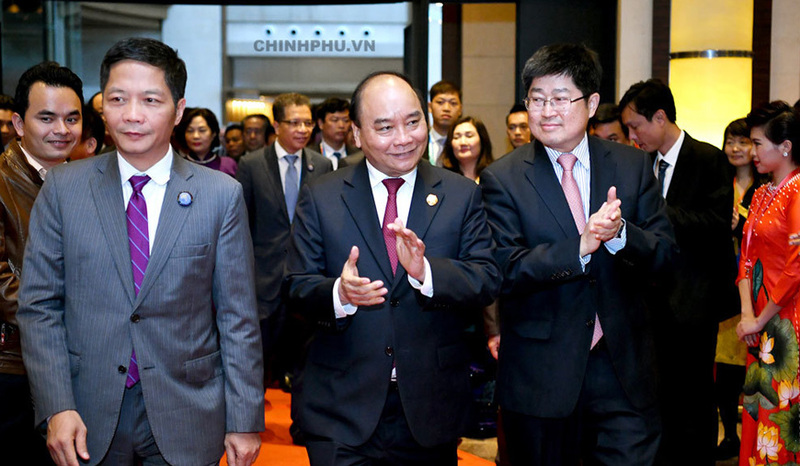 Mr. Hoang Van Duy – General Director of Mekong Food Group at the conference. 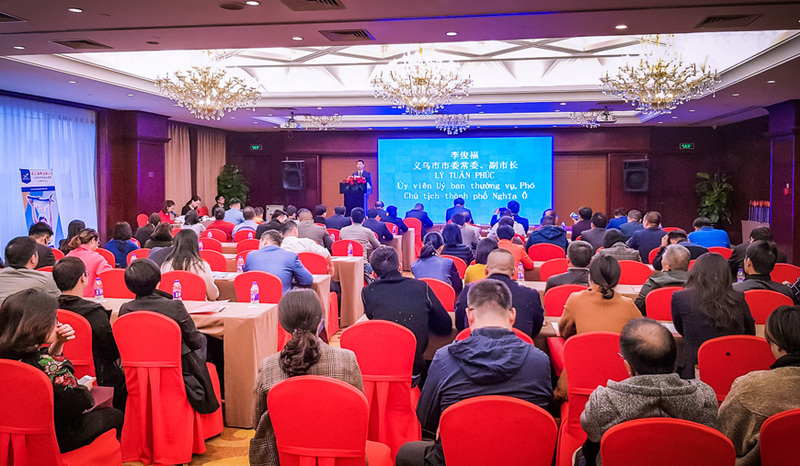 It is at these conferences that we have introduced to the Chinese importers the potential and strong products of Vietnam in general and the Mekong Food Group in particular. Regarding agricultural products, we’re on the way to boost the exporting of fresh and frozen fruits such as passion fruit, avocado, jackfruit, durian, dragon fruit, pepper, coffee … Regarding seafood, Mekong Seafood Connection (a member of Mekong Food Group) is keeping exporting to China products such as: Pangasius, shrimp, squid, marine fish and value added products. Chinese importers were very excited at Mekong Food Group’s agricultural and seafood products. 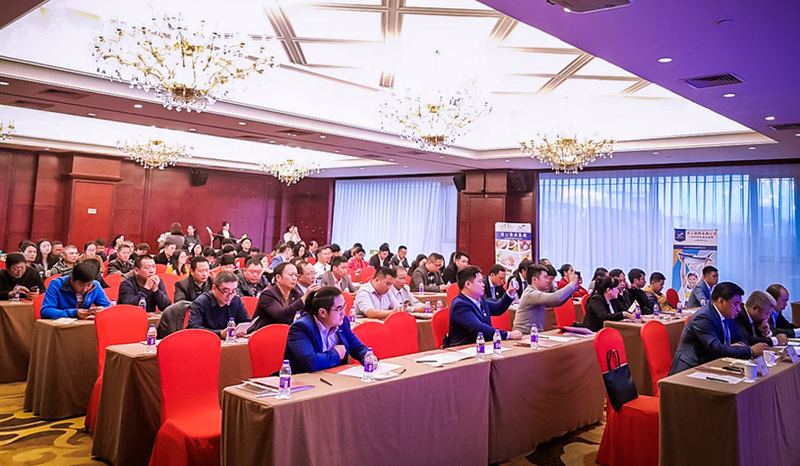 In the result, we are pleased to realize that this seminar has brought us many promising opportunities in the future which help Mekong Food Group bring the best quality agricultural products and seafood of Vietnam to potential China Market.